Hello beautiful people, how you all doing? I have got so much busy these days so I couldn’t update this post early.. Sorry for the late guys. 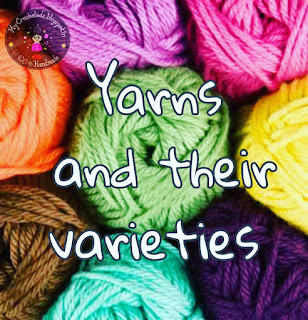 Many of you have messaged me personally and asked me about yarns. Some requested to post about their varieties. 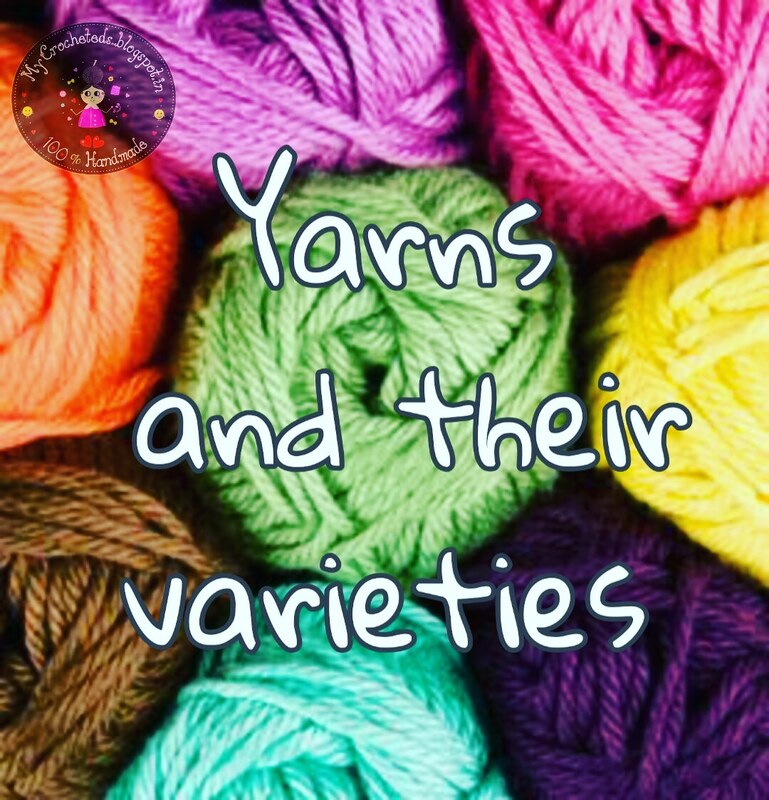 So this post is all about yarns, yarns and only yarns. How you all doing? And thanks a lot for your overwhelming response on my last post. Today's post is about crochet basics. Recently i uploaded a video in my you tube channel for absolute beginners..
You can learn slip knot, chain stitch and single crochet stitch through that video.. 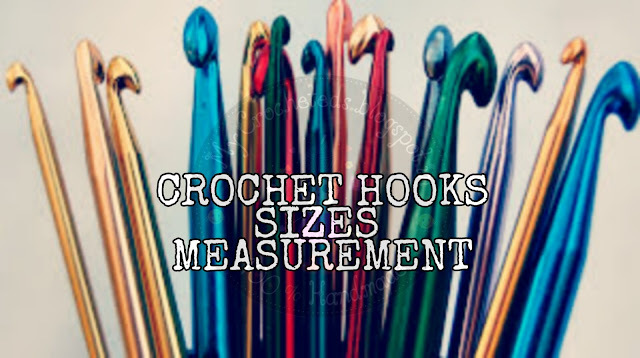 This post i am going to explain detaily about Crochet hooks, their sizes, forms and measurement. Hello beautiful peoples how you all doing..
As we all know that MARCH is the NATIONAL CROCHET MONTH, lets do some honours of some of the world famous crocheters who are inspiring us with their creativity and works.. This post is not a sponsored one.. Just a random one I decided to give a shoutout to these talented crocheters I admired of, in some point of my life they were been my inspiration and my teacher through their social medias.. I'm listing them in a no order.. So these are randomly ordered , nothing like they are in top and below like that..
Hello my dear beautiful people.. How you all doing? And Thank you for those who subscribed my youtube channel.. If not then you can subscribe my channel by clicking here..
And here goes my second and third video upload on youtube.. 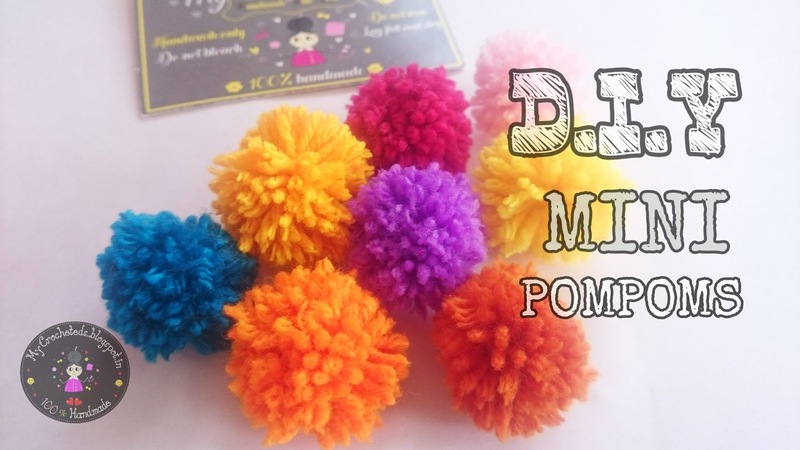 I used very simple technique for this mini pompoms..
Hello my dear beautiful people.. How are you guys doing..? Cant get time to update my blog recently.. Had a quite long gap..
Well I'm back with some news again.. Yes, MYCROCHETEDS is on youtube lately.. I decided to start youtube channel last year itself.. But I find time to upload last month only.. I decided to upload all my crochet patterns, some DIYs, useful tips and tricks.. Some basic crochet stitches to advanced level etc.. This channel is suited for all language people as there's no voice.. You can find step by step tutorial easily..
Hello my dear fellow crocheters... How are you all doing? 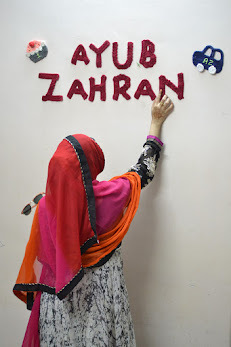 Well i know its been a year i updated my blog.. Life keeps me a looot busy..
Well lets come to todays post.. I think you got it from the title.. yeah its a giveaway post.. Im so glad to announce my first ever giveaway in the social media.. Yaay.. Finally.. Alhamdulillah..